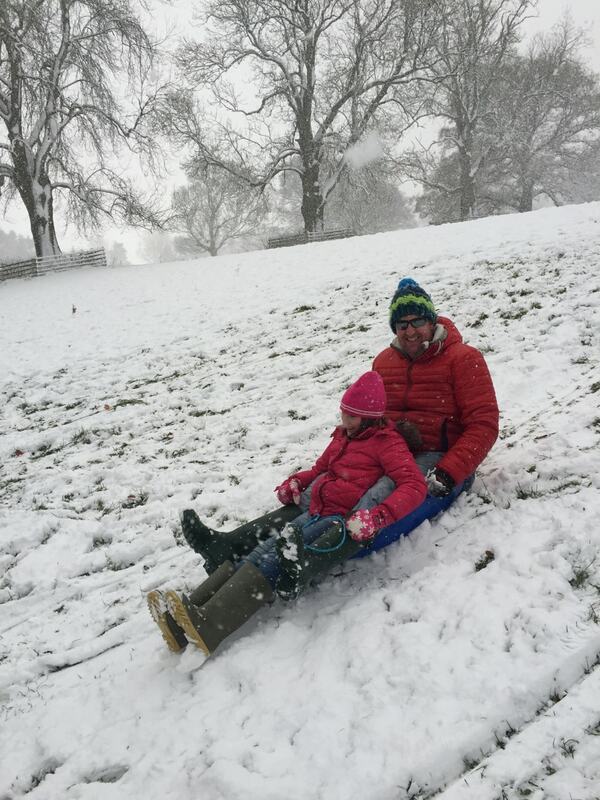 Snowmen, sledging and snowball fights have been the order of the day after we woke up to snow this week. Like icing on a scrumptious carrot cake, little flakes of snow have already started to dust the North Yorks Moors this year. 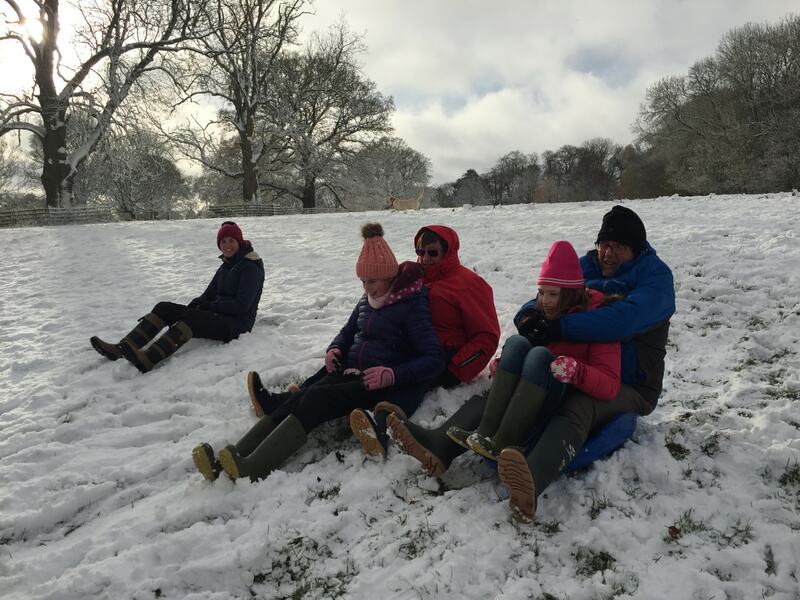 So as the wintry weather took hold, we thought we’d dig out the girl’s sledges and head for the nearest hill to get an adrenalin rush in this beautiful National Park. The North York Moors apparently covers an area of 554 square miles and has 26 miles of coastline plus the largest expanse of heather moorland in England and Wales (over 44,000 hectares or a 1/3 of the National Park). Making it a beautiful place and definitely worth a visit. Just like these others we’ve loved discovering in Europe (see below). 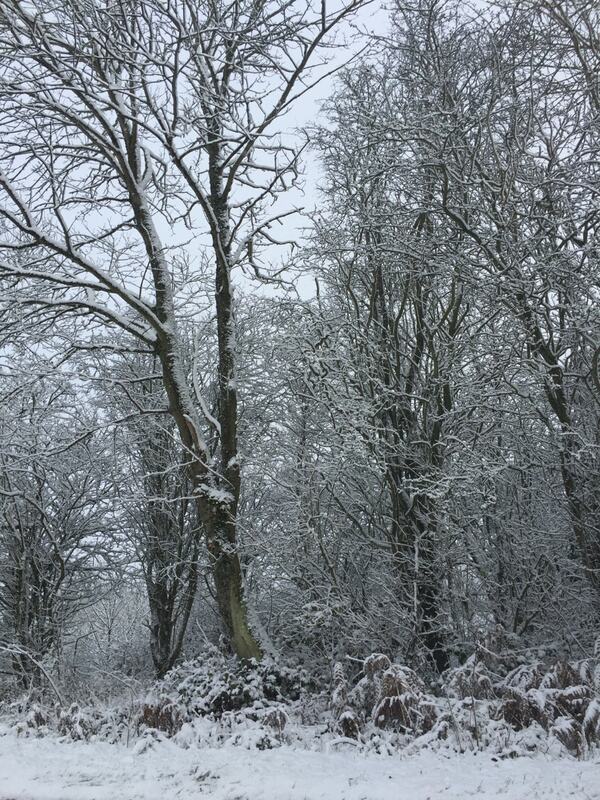 If like us you’re in the area in a motorhome surrounded by North Yorkshire’s snow. It’s also worth knowing that there are a few overnight options to free camp around the North York Moors. 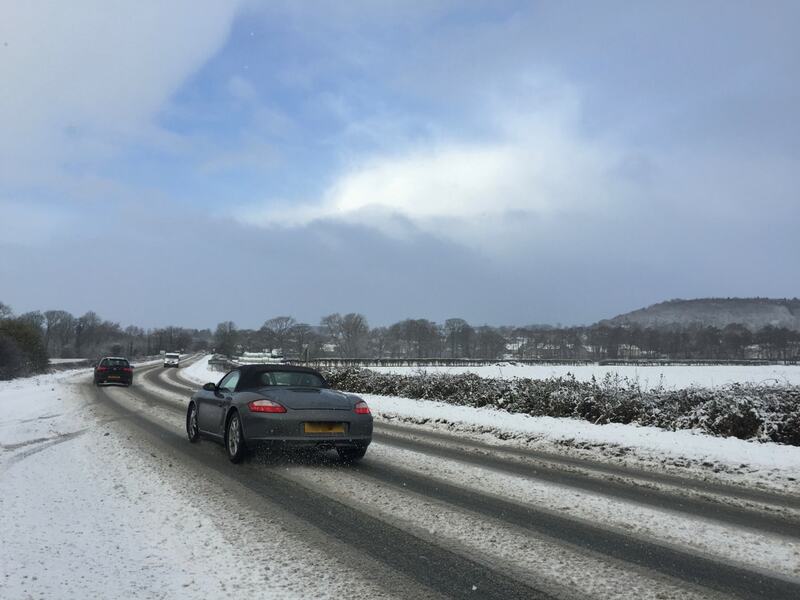 Places like Hole of Horcum on the A169 (north of Pickering on North Yorkshire Moors) or the A169 Pickering to Whitby road (just before the village of Sleights). Overnighting is possible in Scarborough at Wrea Lane or in Whitby at the car park on the West Cliff (park for 24 hours for £5). Failing that, there’s a cheap overnight option available at Pickering Antiques Centre too. 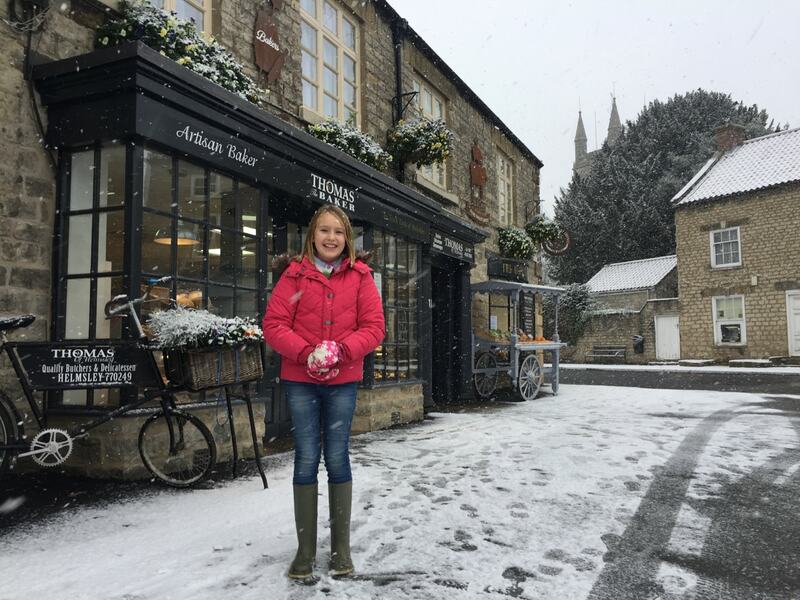 Everyone loves a little bit of snow…but unfortunately, for most of us living in the UK, it can be quite a rare sight! 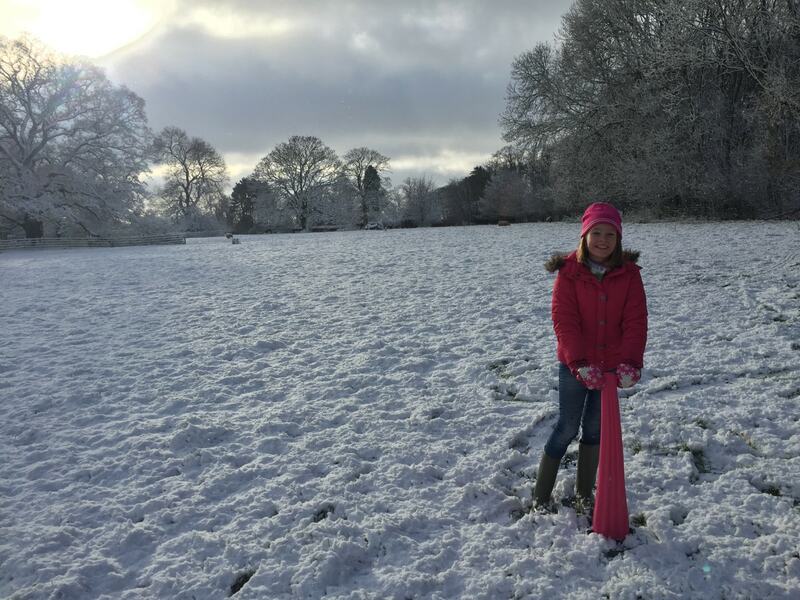 Prior to our European Roadtrip, we’ve often felt we’re missing out on some of the fun snow-related activities… snowball fights, building snow men, skiing and of course our girl’s favourite activity of sledging. So any chance is grabbed with both hands!!! 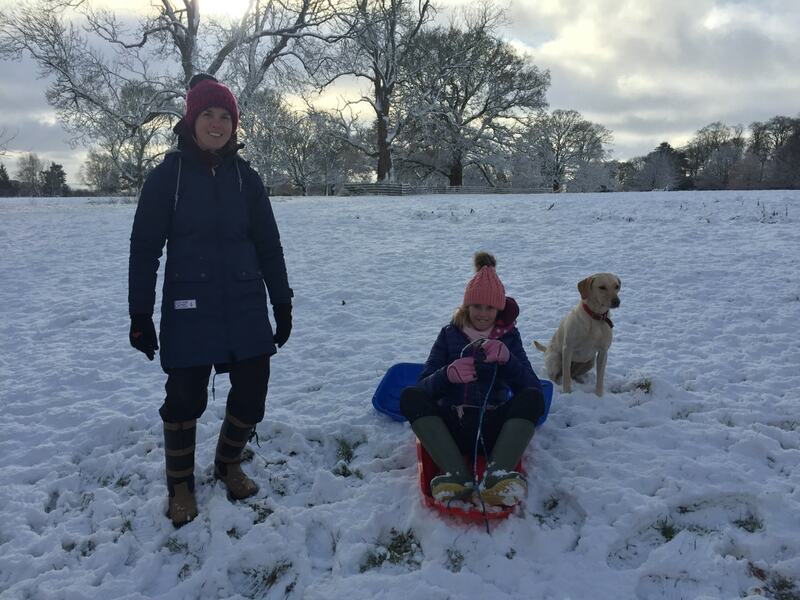 Like most kids, our girls love sledging and playing in the snow. 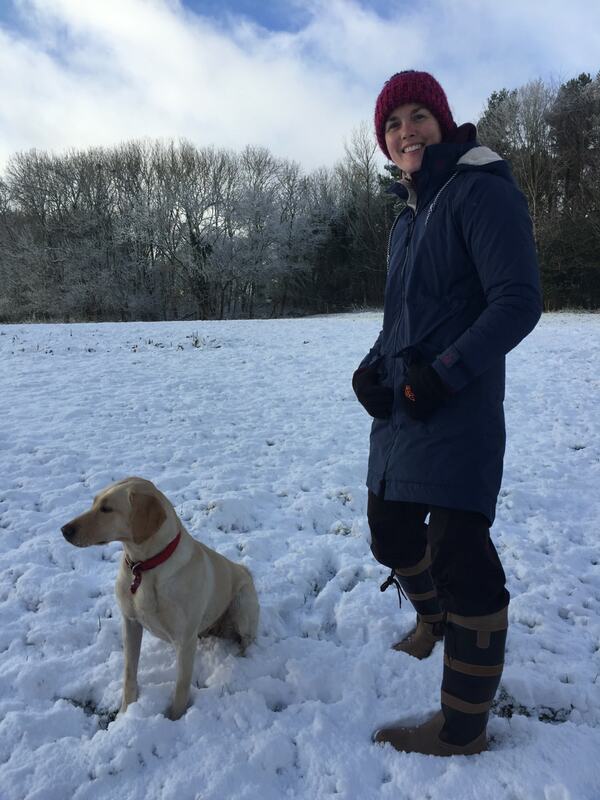 It’s fantastic fun and a free family activity but also a great way to escape the bitter cold and get a little exercise too!! 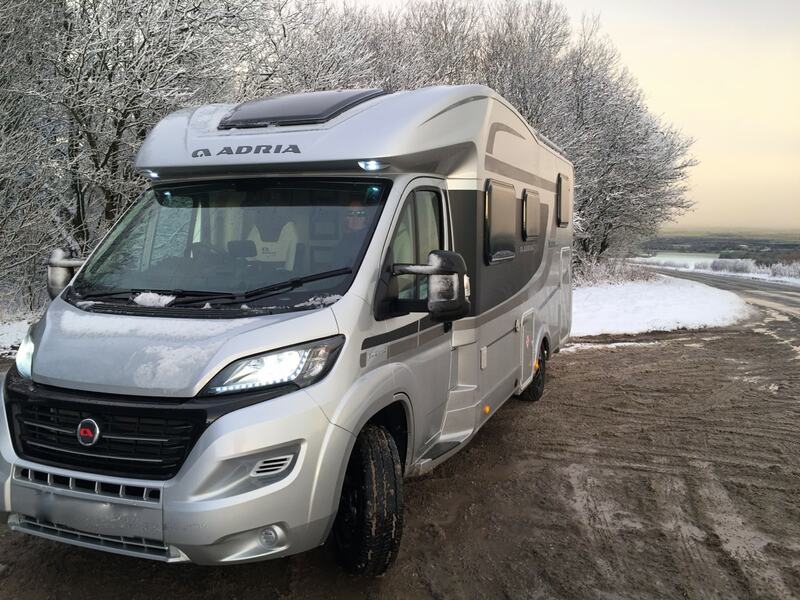 Fingers crossed, we’ll have a new motorhome to explore tomorrow as we head to bed with the snow still falling around us…. PreviousCould York’s Inspiring Museums Offer a Day of Family Fun for Everyone? NextYork offer some great value activities for children and families, but which ones top the list? Find out here?